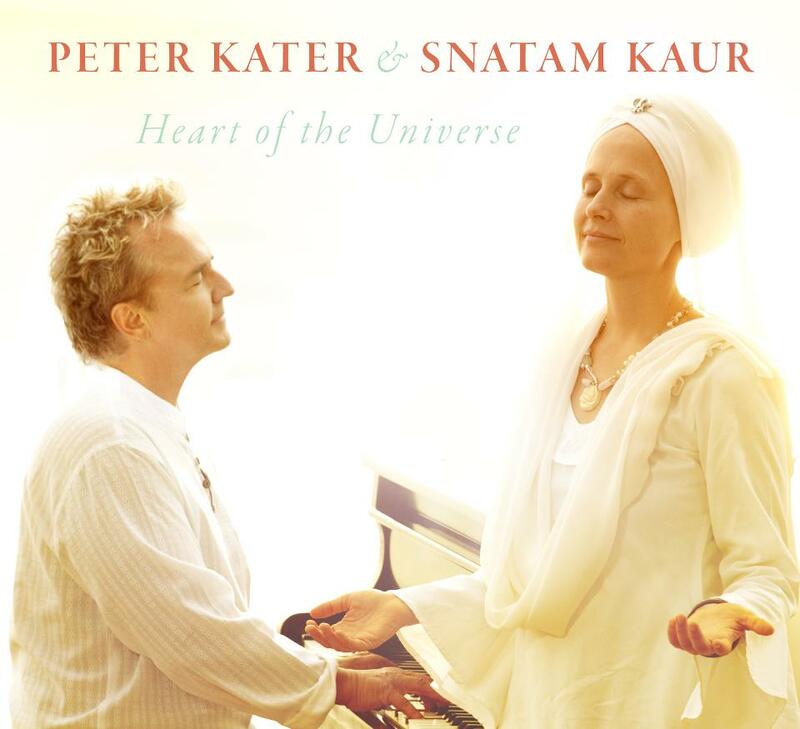 Heart of the Universe is a ground-breaking musical partnership between multi-Grammy Award nominated pianist, Peter Kater, and renowned Sacred Chantress, Snatam Kaur. We invite you on a journey through the intimate pathways of these soulful songs and ancient mantras enlivened by soaring piano arrangements and the rich textures of the Macedonia Radio Symphonic Orchestra. Allow yourself to surrender and fall deeply yet lightly into this very personal unfolding, and you may just find your Self at the Heart of the Universe.